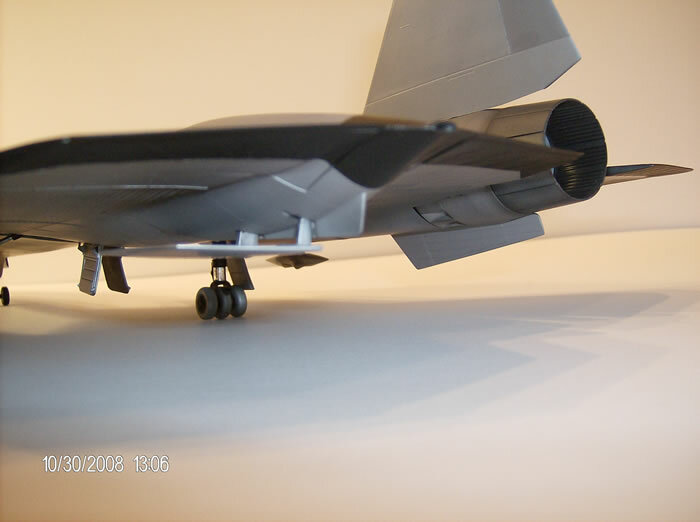 This is the fourth instalment of a six part series on building the Lockheed SR-71 and its variants in 1/48 scale. Click here to return to Part One which includes historical background and a list of variants. This is the second aircraft in the family. 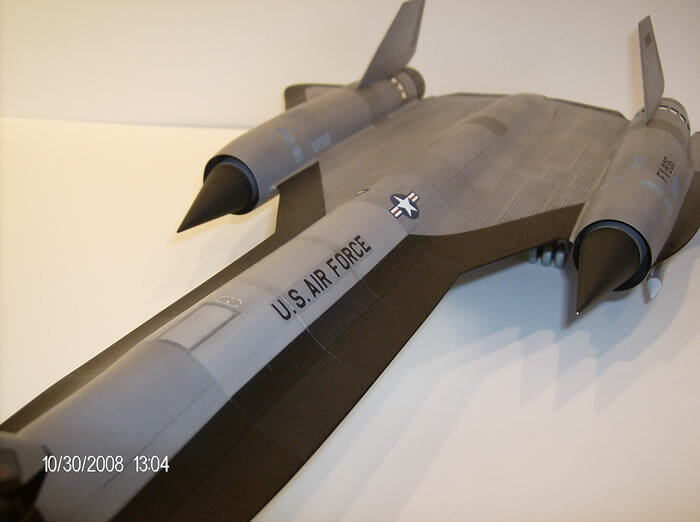 The YF-12 came about from a proposal from the Air Force to develop an advanced, long range, high-speed interceptor. 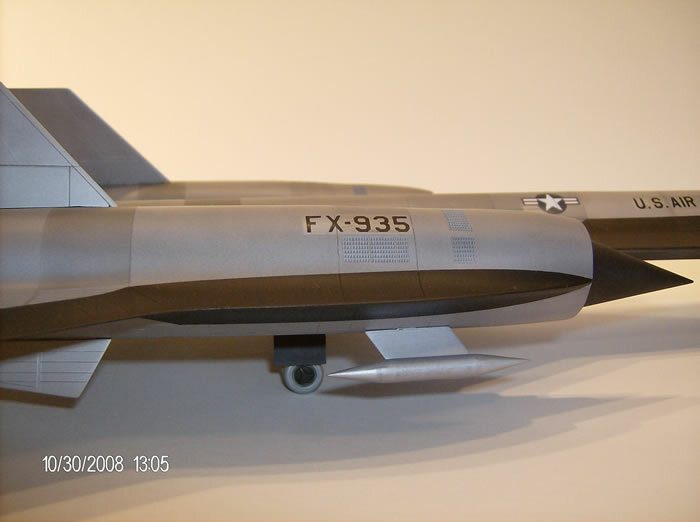 The program, as successful as it proved, was cancelled, in favor of more conventional fighter interceptor designs, such as the F-101 Voodoo. 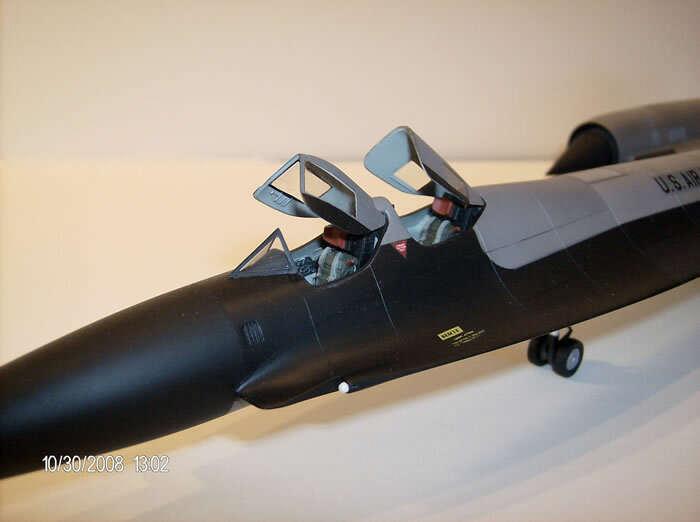 However, some of the developments spun off from the YF-12 were the AIM-54 Phoenix missile for the F-14 Tomcat, and the modern pulse Doppler fire control systems we use today. At the time, and still to this day, she was America’s only Mach 3+ interceptor. Build number 2, in my project. 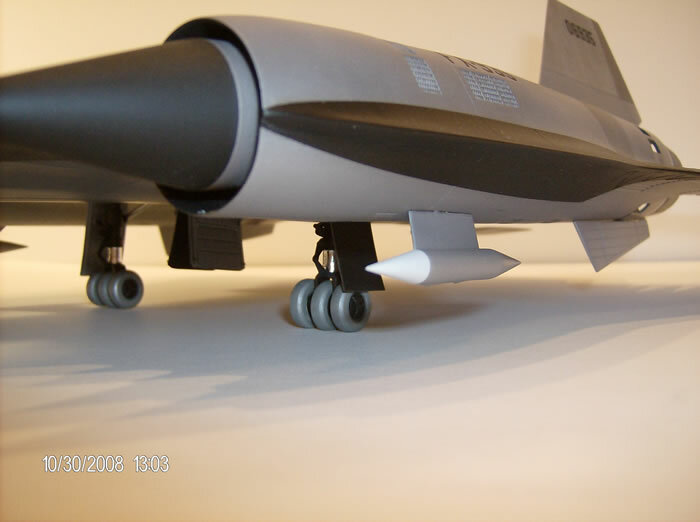 I built this aircraft pretty much straight from the box. I only added the True Details cockpit to liven up the office. 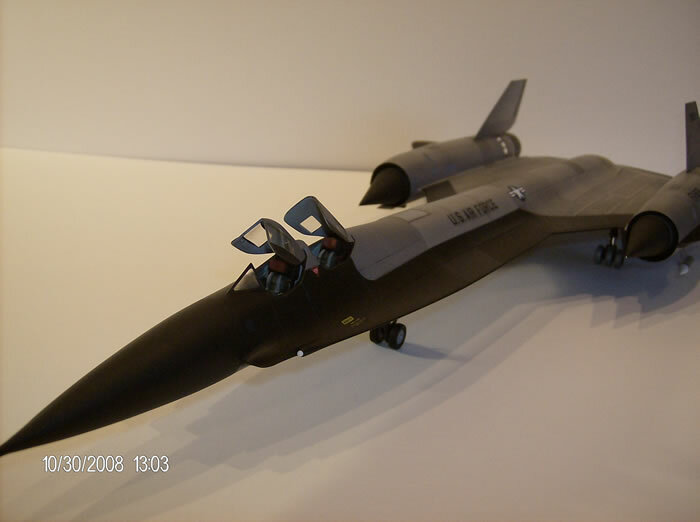 She is painted in what I think is the coolest looking paint scheme for any of the Blackbird family, natural metal, with Black trim. 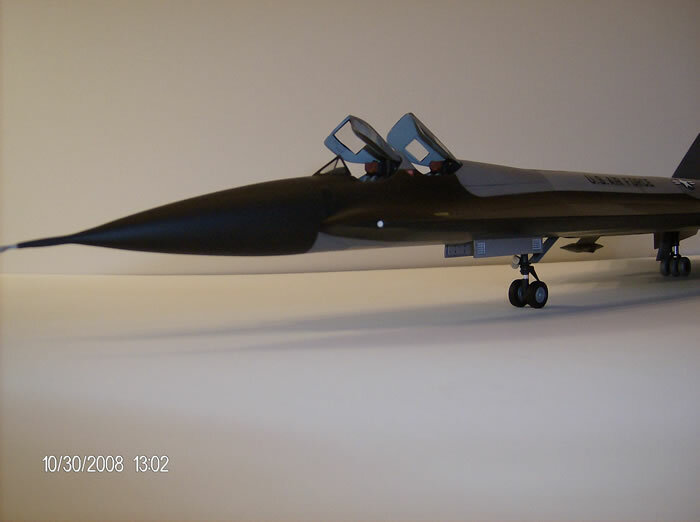 The Black paint was applied to the areas of the airframe that would get the hottest, being that Black transmits heat better. Yes, it is aircraft 935 again. 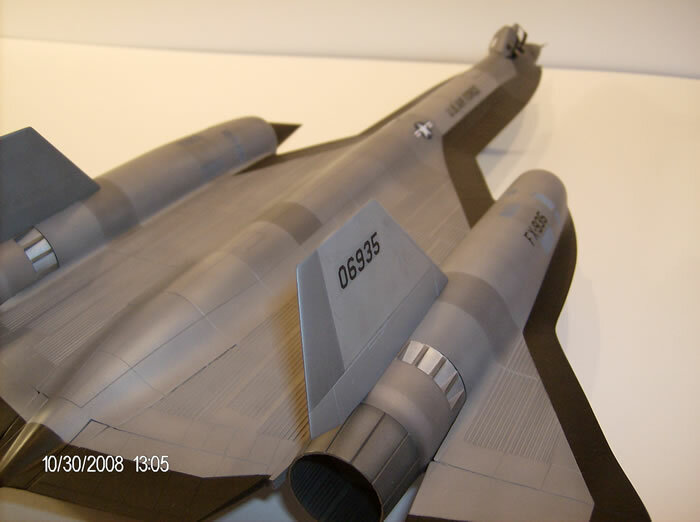 When the Air Force dropped its “Advanced Manned Interceptor” program, the YF-12’s were leased to NASA. 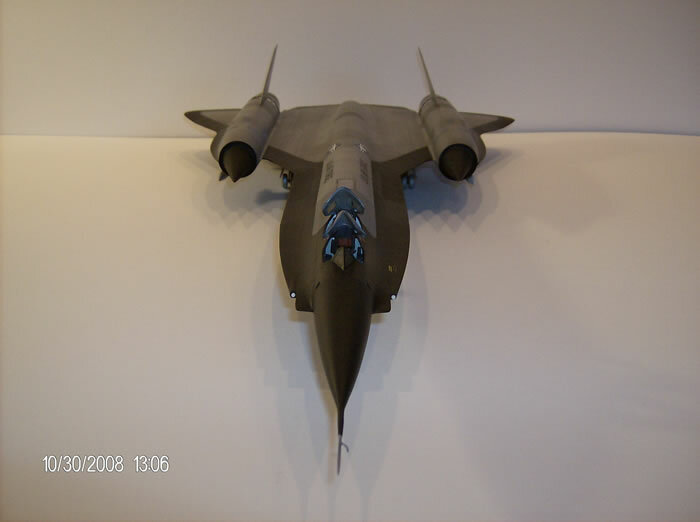 These aircraft were used for further high speed, high altitude test flights, with aircraft 935 being the one used most. The two other aircraft were both lost in crashes. 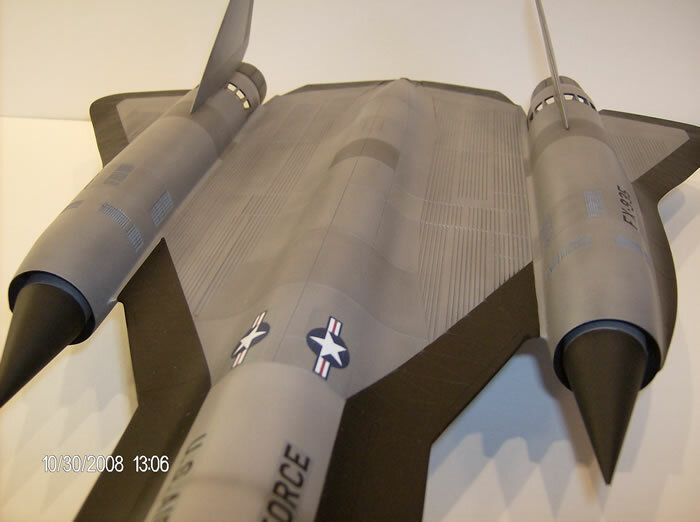 Well, what does one do when he has an extra YF-12 sitting around, and all its brethren are built? You build it! And so I did! Ok, so I already did that one… But not in NASA colors!!! This one is a little different than the first one I built. 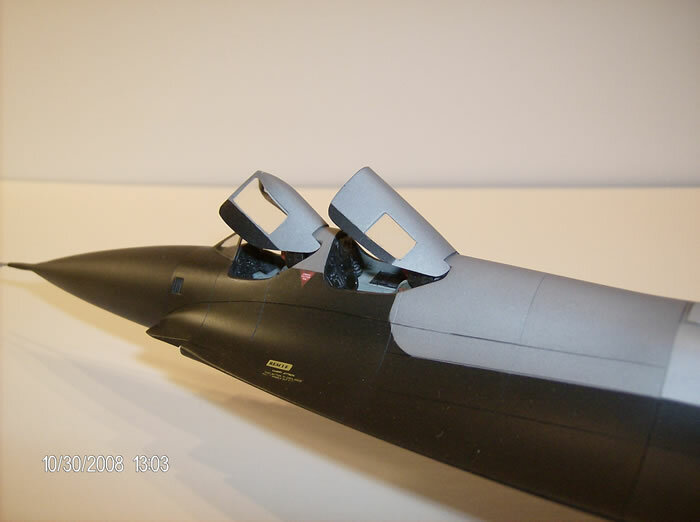 The folding centerline fin was removed on the NASA aircraft; it was found that the aircraft was suitably stable with only the two outboard fins. The IR receivers were also removed, and fairings were added to finish off the abbreviated chines. 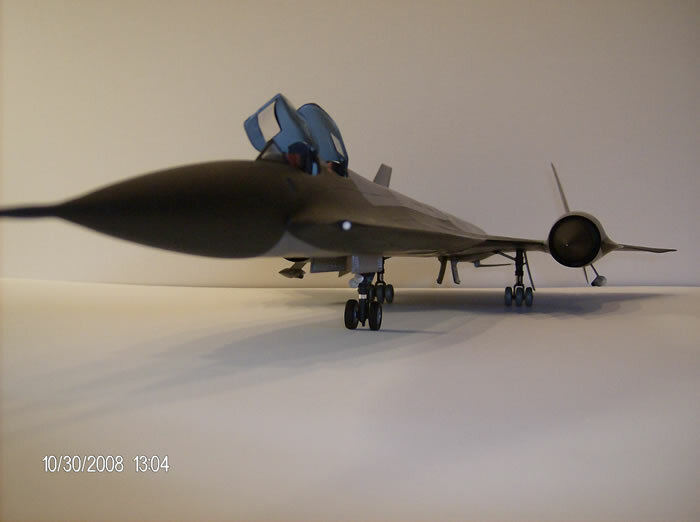 The NASA aircraft could also carry some different camera pods as well. It also has the later all Black paint job, and the nice, big yellow ‘NASA’ logo on the stabilizers. I basically built this one out of the box too. I modified the True Details cockpits just a little, again to show the difference in the Air Force version from the NASA version. On the real aircraft, basically only the weapons related instrumentation was removed from the cockpit (De-militarized).